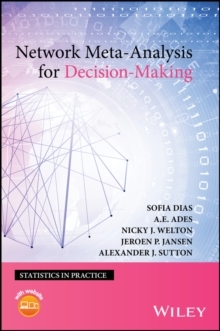 A hands-on guide to the use of quantitative methods and software for making successful business decisions The appropriate use of quantitative methods lies at the core of successful decisions made by managers, researchers, and students in the field of business. 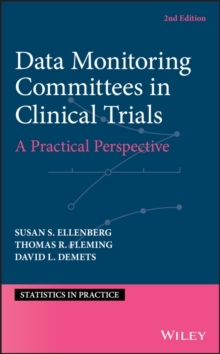 Providing a framework for the development of sound judgment and the ability to utilize quantitative and qualitative approaches, Data Driven Business Decisions introduces readers to the important role that data plays in understanding business outcomes, addressing four general areas that managers need to know about: data handling and Microsoft Excel(R), uncertainty, the relationship between inputs and outputs, and complex decisions with trade-offs and uncertainty. Grounded in the author's own classroom approach to business statistics, the book reveals how to use data to understand the drivers of business outcomes, which in turn allows for data-driven business decisions. A basic, non-mathematical foundation in statistics is provided, outlining for readers the tools needed to link data with business decisions; account for uncertainty in the actions of others and in patterns revealed by data; handle data in Excel(R); translate their analysis into simple business terms; and present results in simple tables and charts. 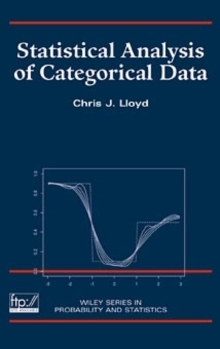 The author discusses key data analytic frameworks, such as decision trees and multiple regression, and also explores additional topics, including: * Use of the Excel(R) functions Solver and Goal Seek * Partial correlation and auto-correlation * Interactions and proportional variation in regression models * Seasonal adjustment and what it reveals * Basic portfolio theory as an introduction to correlations Chapters are introduced with case studies that integrate simple ideas into the larger business context, and are followed by further details, raw data, and motivating insights. 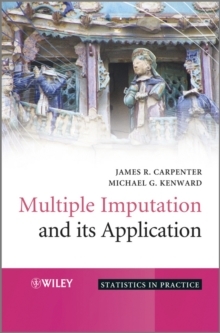 Algebraic notation is used only when necessary, and throughout the book, the author utilizes real-world examples from diverse areas such as market surveys, finance, economics, and business ethics. Excel(R) add-ins StatproGo and TreePlan are showcased to demonstrate execution of the techniques, and a related website features extensive programming instructions as well as insights, data sets, and solutions to problems included in the material. The enclosed CD contains the complete book in electronic format, including all presented data, supplemental material on the discussed case files, and links to exercises and solutions. 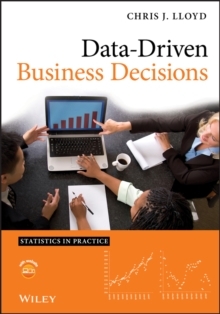 Data Driven Business Decisions is an excellent book for MBA quantitative analysis courses or undergraduate general statistics courses. 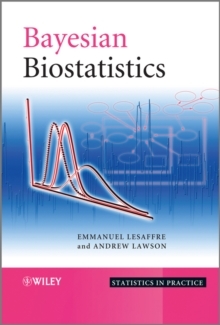 It also serves as a valuable reference for practicing MBAs and practitioners in the fields of statistics, business, and finance.